Photographs can bring a meaningful touch to any DIY project, and PicMonkey is a free and easy way to prepare a photo for print. 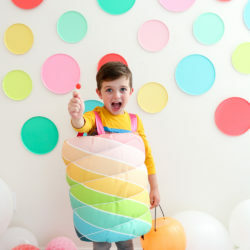 Check out this step by step tutorial for taking a photo and turning it into fabric to stitch up a pillow, tea towel, or your favorite sewing project! 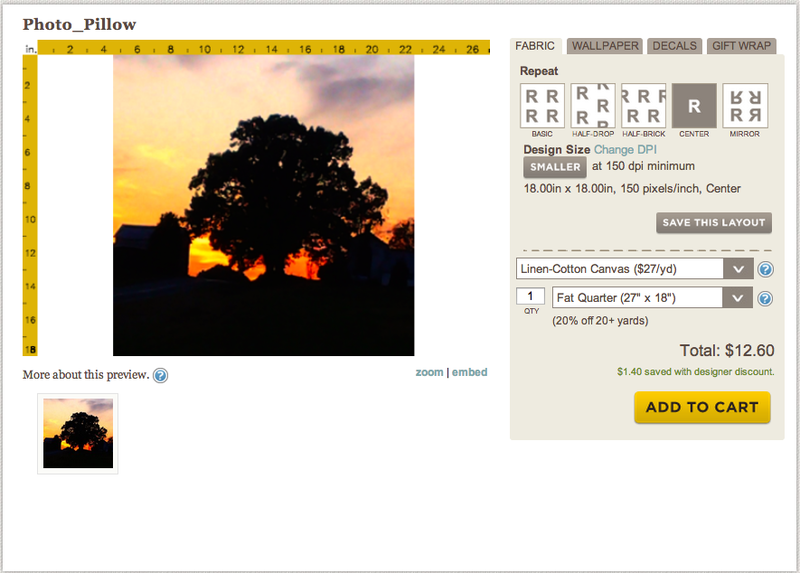 To create the pillow I used a photo of a sunset over the North Carolina farm I grew up on. This place is truly home, no matter how far I travel. 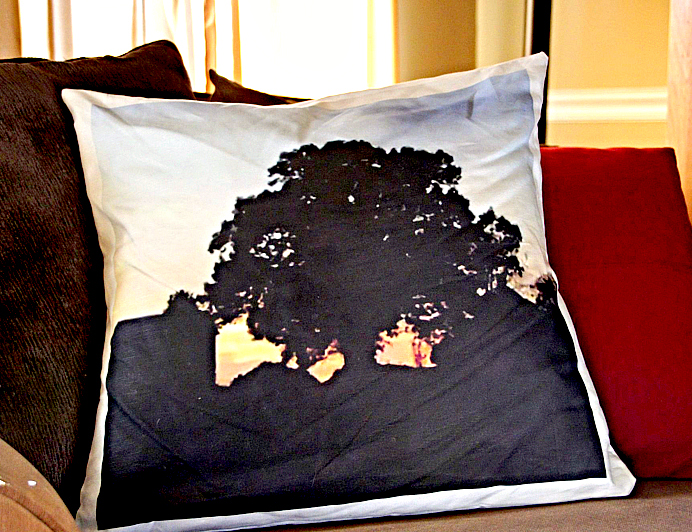 I edited a photograph my stepmom took of the sun setting over my grandparent's 150 year-old house, and turned it into a pillow for the couch at my childhood home. 1. 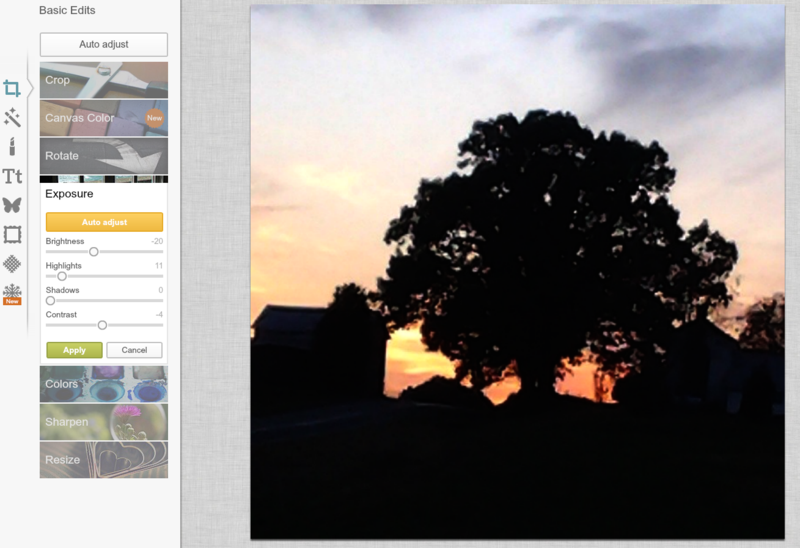 Navigate to www.picmonkey.com and choose 'Edit a photo' from the menu. 2. 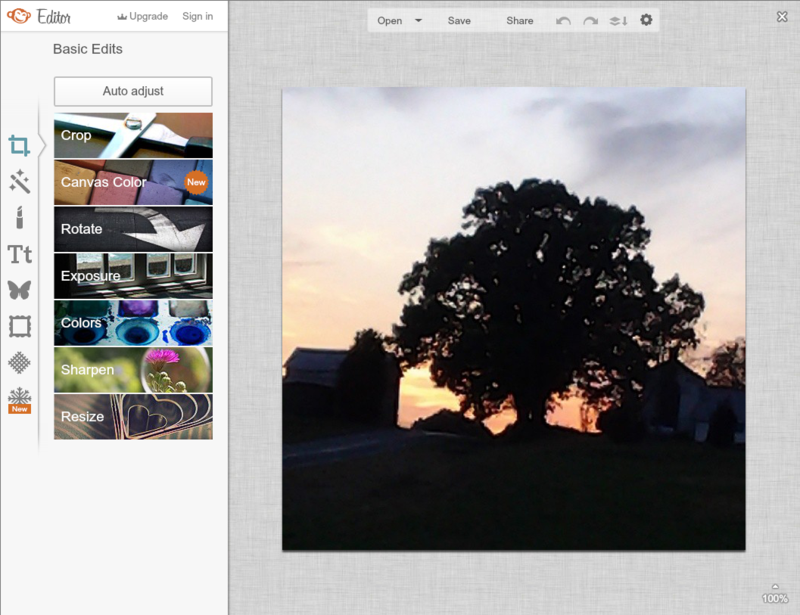 Select the photo you'd like to edit, and upload it to PicMonkey. This brings you to the 'Editor' page where you have lots of options for editing your image. It's important to upload a high quality photo if you'd like to print it at a large scale, otherwise enlarging the image will decrease the quality. 3. I resized my image first to make sure I'm working with the correct size. 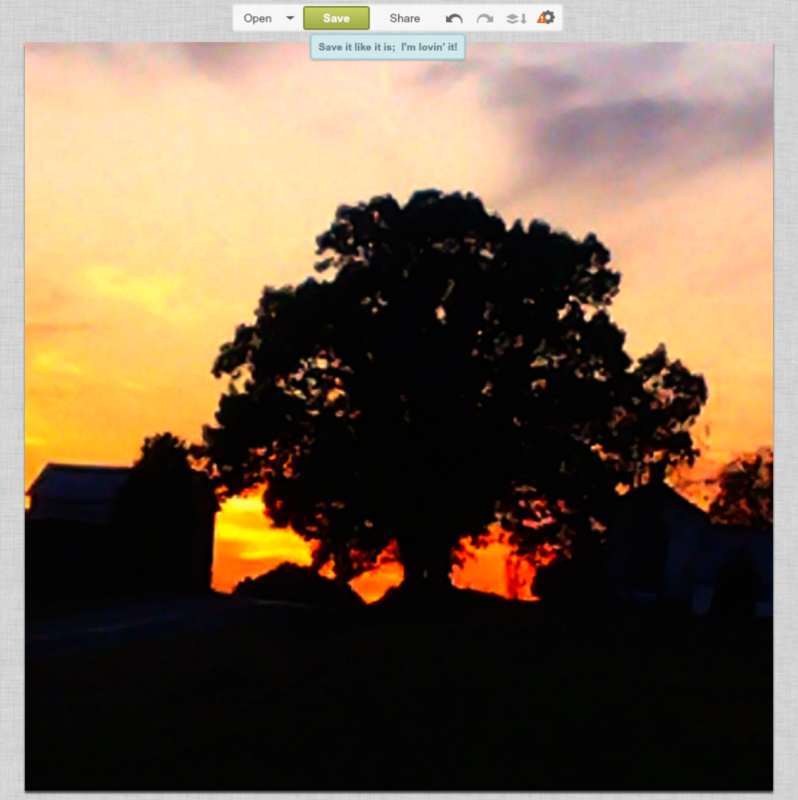 PicMonkey uses pixels to size images so I used this tool to convert from pixels to inches. For my pillow project I wanted the image to be 18" x 18", so I changed my file to 2700 pixels x 2700 pixels. 4. Next I made a few adjustments using the tools found under the 'Exposure' tab. 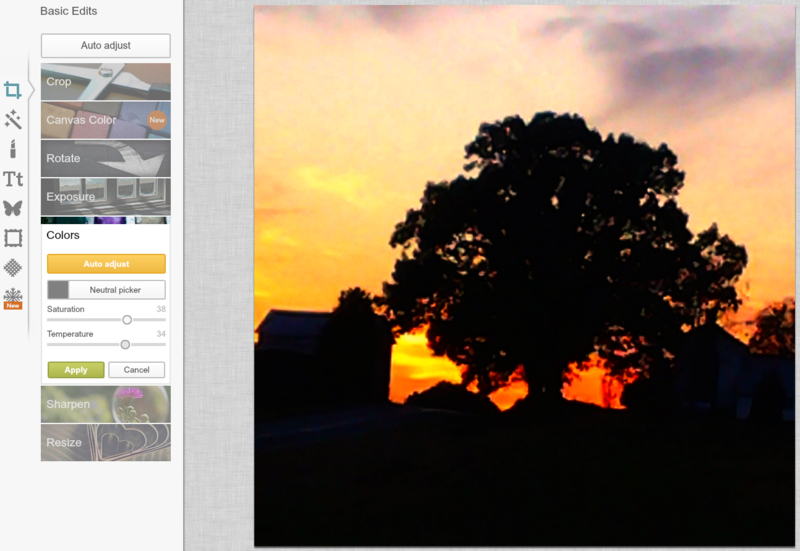 I knew for this project I wanted to make the foreground black and the sunset the only color in the photo. By making minor adjustments to brightness, highlights, shadows, and contrast I was able to easily achieve this look. 5. By increasing the saturation and temperature under the 'Colors' tab I was able to increase the vibrancy of the colors in the sunset. 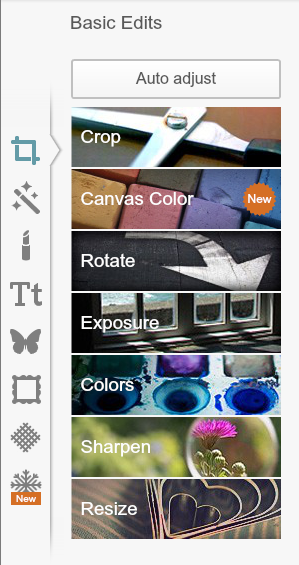 PicMonkey has a ton of other fun options to play around with for editing photos or other images you've created. You can overlay text and doodles, or add interesting textures to any image. 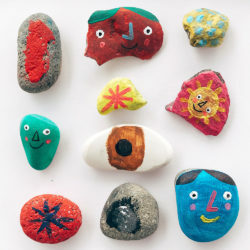 Play around with the other tools to see what you can create! 6. Once you're happy with your file, save a copy to your computer. I saved mine as a PNG but Spoonflower also accepts JPEGs. 7. 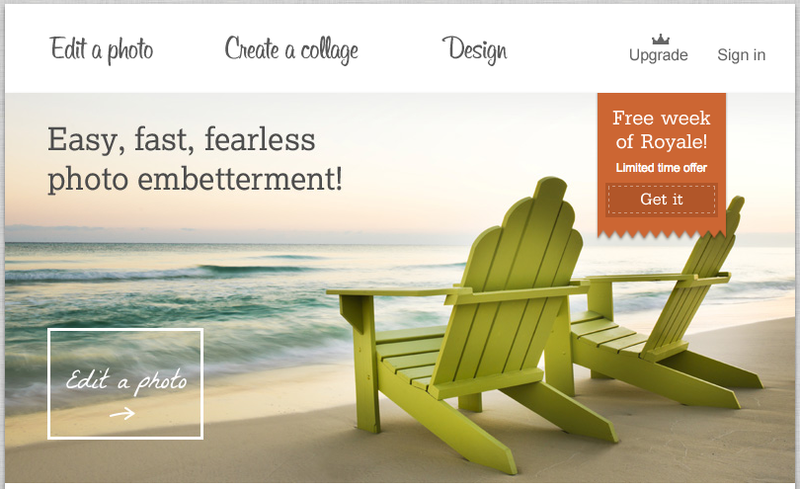 Now you're ready to upload to Spoonflower! 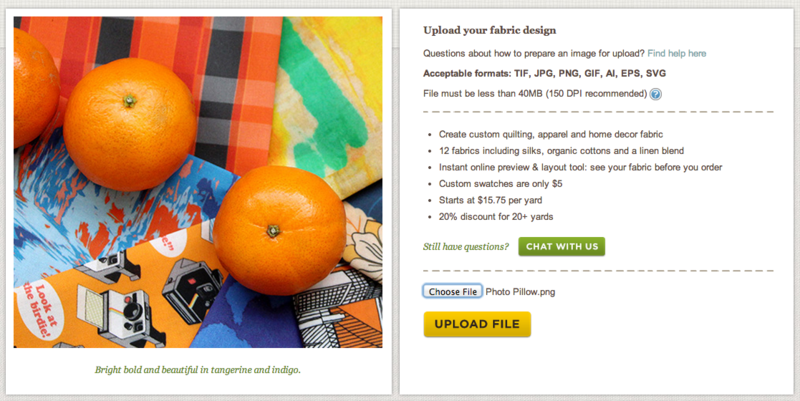 Under the Create tab choose 'custom fabric'. Then choose the file you just edited and upload. 8. 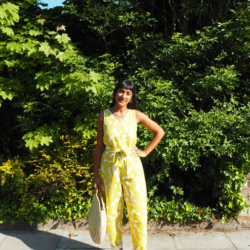 From the fabric page you can choose the repeat style, fabric type and size. I printed mine as a centered image on a fat quarter of linen-cotton canvas. Once you've placed your order the hardest part is waiting for it to arrive! With fabric in hand you're ready to stitch up a personalized treasure! 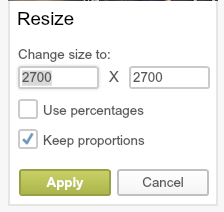 Is there anymore information on your website to guide me about pixels and size? 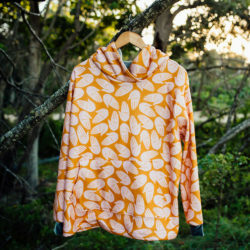 Sometimes when my image is uploaded, one end is cut off. Check out the information in the link provided below. It should be able to help you with sizing your image!